Aspire is a dynamic, young and rapidly growing business always on the look-out for outstanding people to help us grow and progress. A career with us is perfect if you enjoy a challenge and want to become part of a winning team shaping the delivery of PE and School Sports across the UK. 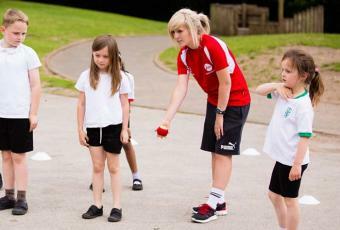 At present one in three children leave primary school disliking PE. This is far too many. You can play your part inspiring children about the benefits sport and physical activity, and helping to tackle the physical obesity crisis at the same time. Aspire is a strong group of highly personable professionals who love working together and enjoy work as much as we do life. We have a passion and dedication that brings the company to life and are committed to making a difference with our clients and the local community across the UK. Please check out our current vacancies and be sure to come back regularly to discover new job opportunities as they become available. If you like the sound of us, and you are committed to engaging children in physical activity, have a positive attitude and are keen to improve the learning and development of both yourself and the team, we want to hear from you! 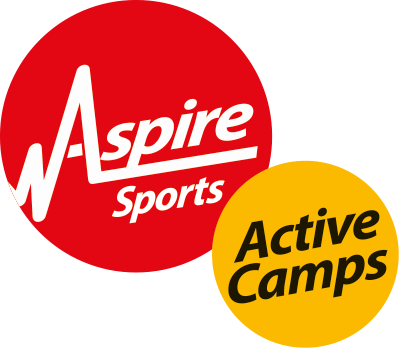 Aspire is an equal opportunity employer always on the look out for people with a range of skills and experience - from qualified teachers to apprentices.